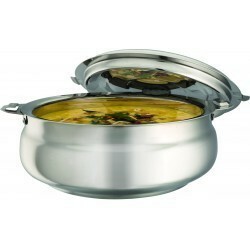 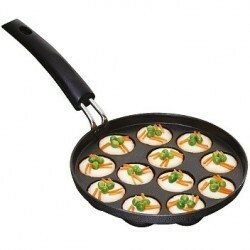 Maple Home & Kitchen Appliances - Manufacturer of maple roti maker, shahi handi casserole hpl 4000 & appa patra non stick cookware since 2006 in Hyderabad, Telangana. 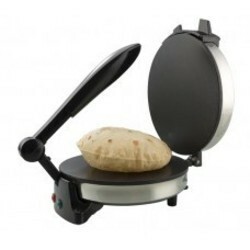 Make your favourite Roti, Papad,Khakra,Chilla with our MAPLE Roti maker which has Non-stick coating plates with good quality thermostate to control the power automatically. 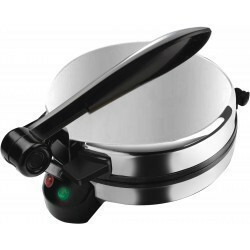 Use the handle to press plates together and lift the top plate using the knob. 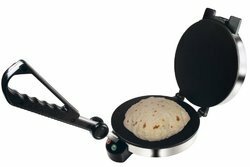 The red neon light indicator shows that the roti maker is functional and active. 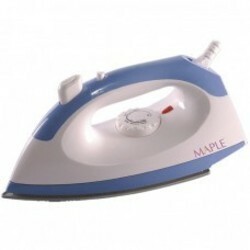 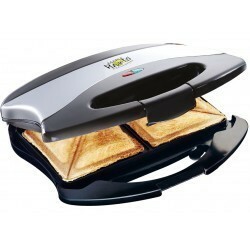 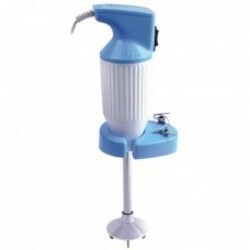 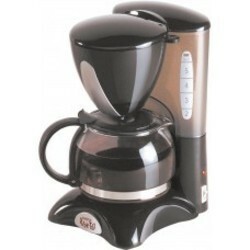 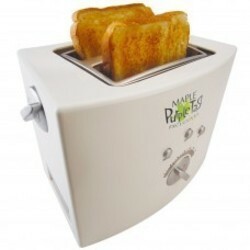 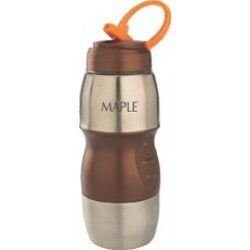 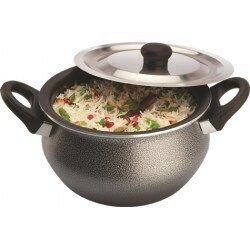 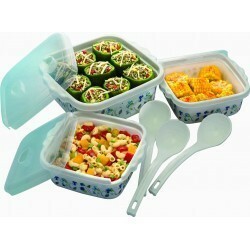 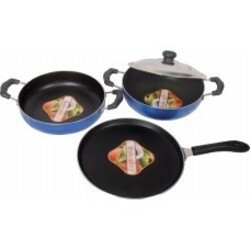 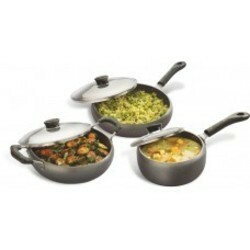 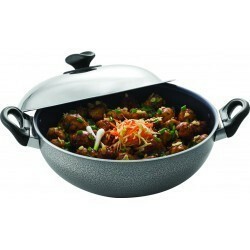 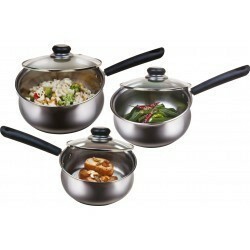 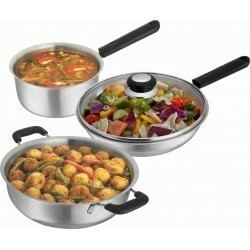 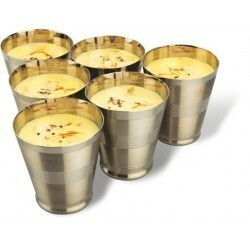 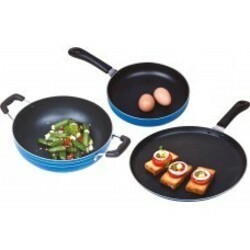 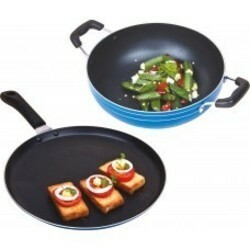 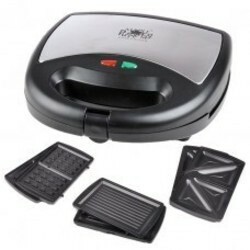 It has stainless steel top & bottom cover with sturdy shock proof handle & knob.